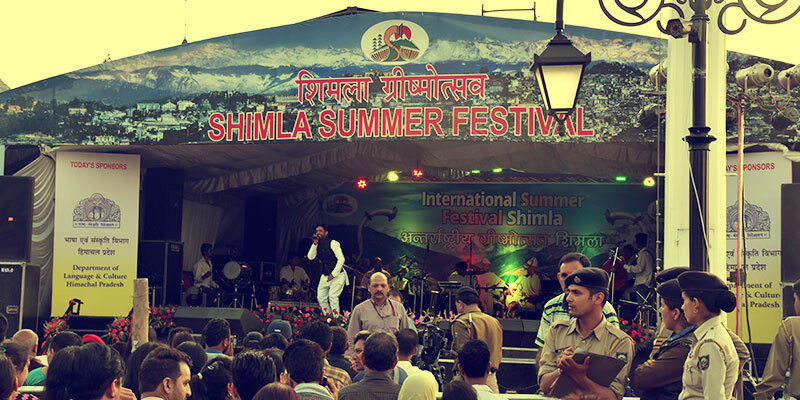 Summer is the peak season in Shimla and the fiesta enhances the charm of the place. 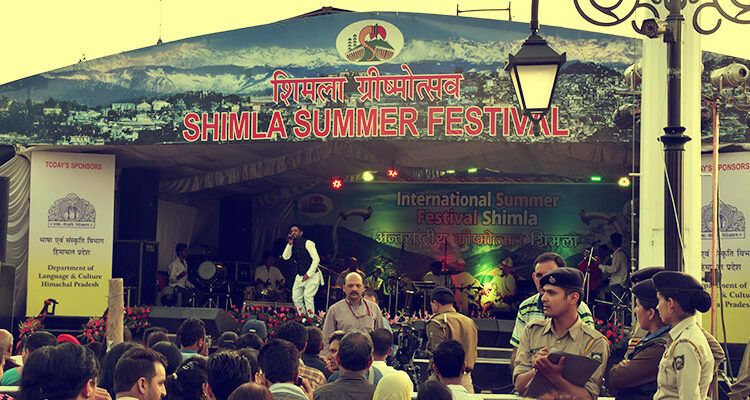 Himachal night with Folk Dance performances, fashion pageants, live performances by notorious artists are the main highlights of summer season festival. 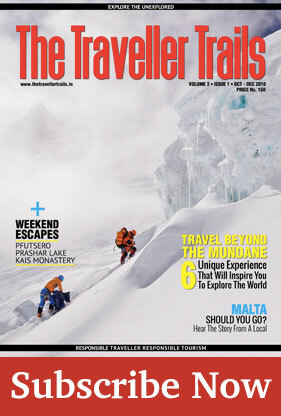 The main purpose of the festival is to bring joy, fun and excitement both to the locals and the tourists as it remains to be the peak season for domestic travellers. The ridge remains to be the venue for the festival and the whole area is decorated for the event to take place. This year the festival was celebrated in the month of June and was celebrated on a grand scale. The local artists perform music and dance shows every day, a famed personality is also called to perform. School children also take part in the festival that put up various cultural acts and performances and the Summer Festival acts as a stage to showcase their talent and skills. If you are planning your visit during this period of time to escape from the scorching heat of plains, then this annual event organised at the heart of the city will add to the wonderful experience and make merry.